3 bedroom secluded house. Sleeps 10. Master bedroom has a king bed & a set of bunks. 2nd bedroom has a queen bed and set of bunks. 3rd bedroom has a king bed. W/D Great yard. Association outdoor pool. A/C. WiFi. YouTubeTV. Grill. 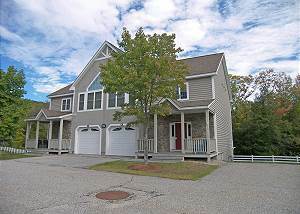 This 4 bedroom with loft, 3 bath townhouse at Clearbrook Resort sleeps 11 comfortably. 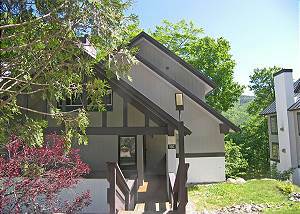 This unit has great views, wireless internet, partial A/C, washer/dryer. Plus access to Village swim club. Please call or click for current rates. 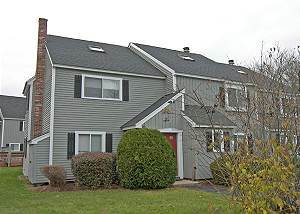 4 bedroom with Den, 3.75 bath townhouse. Master w/King. 2nd w/Queen. 3rd w/a Set of Bunk Beds. 4th w/ 2 Bunk Bed Sets. Den w/Queen Futon & TV. 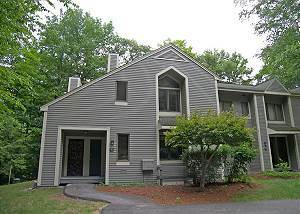 2 Living Areas w/Wood Burning Fireplaces and Flat Screen TVs. Blue Ray DVD. Washer/Dryer. WiFi. 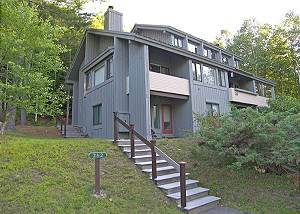 Two level, three bedroom townhouse in Forest Ridge Resort. Master bedroom features private in-suite bath with stand-alone shower and jetted tub. 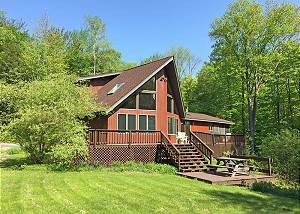 This beautiful property also offers a gas fireplace, internet access and single car garage. Please call for current rates. 4 nt min. 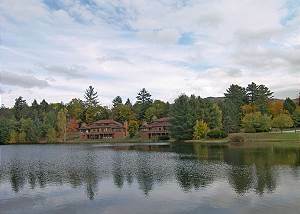 4 bedroom, 3 bath, 3- level townhouse with lake view. Master with king, TV & private bath with jet tub, 2nd with queen & TV, 3rd with queen & TV , 4th with 1 set of bunks & a twin bed with trundle. Wood burning fireplace. Washer/Dryer. WiFi. A/C.4 nt. min.